Although she now lives in Charlotte, she’s spending some time in Maryland this week and we were able to meet up for lunch today. It was no limo ride to an Italian restaurant in Ithaca, NY like we experienced on our joint 16th birthday, but it was wonderful all the same to have some time to catch up. It’s interesting to think about Baboo’s upcoming birthday and to wonder who he might meet down the line who also came into the world on the very same day. 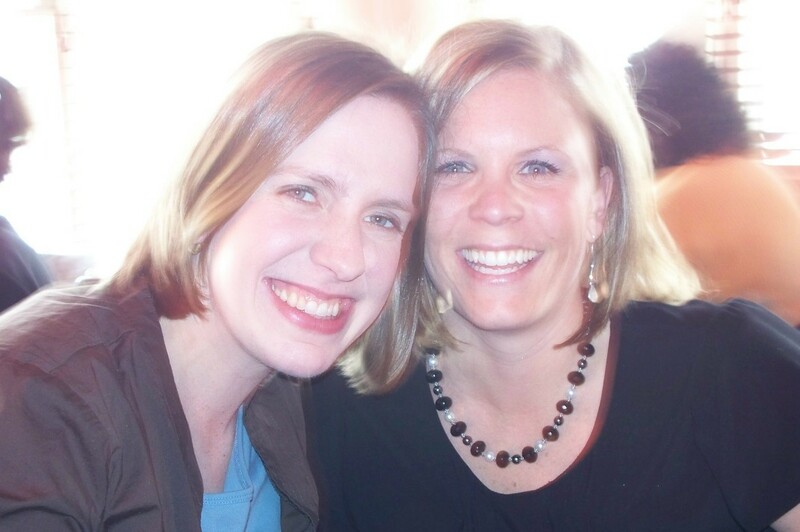 I am certainly lucky to have had so many years with my twin!